Our ice is out for the season but we’re already looking forward to July ice and the cool temperatures to beat the summer heat. Be sure to check out some highlighted events below and summer skating opportunities. 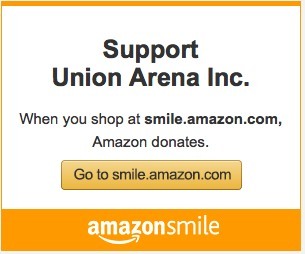 Union Arena, Inc., is a non-profit organization, and the first multi-purpose, four-season community cultural and athletic facility in the region. Our mission is to offer affordable and accessible healthy activities for all families and the overall population of the region. Cultural activities that the arena has hosted include theatre festivals, school graduations, art shows, craft fairs, antique shows, concerts, pet and agriculture shows, and other full community gatherings. Other local non-profit educational, health, and arts organizations also use the facility as a base for community events and fundraising. 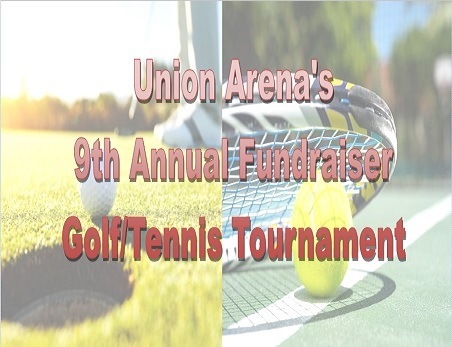 Athletic activities include five months of winter ice and three to six weeks of summer ice for adult and youth ice hockey; figure skating and public skating; spring and fall sports including field hockey, soccer, and lacrosse utilize Union Arena during inclement weather.